MQX is coming up fast! The second week of October I’ll be teaching in Portland at MQX West. 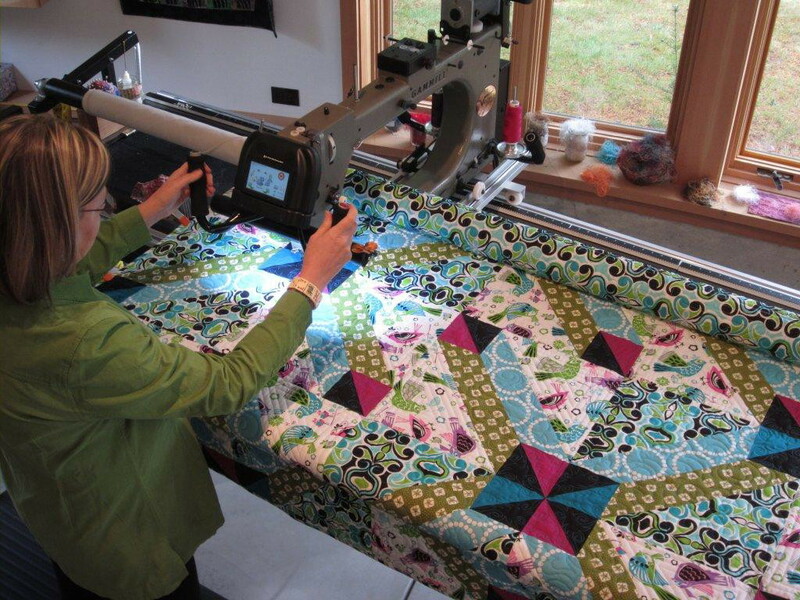 All you longarm-ers out there will want to see my new book in person, and there’s still room in my classes to sign up for “Springy Things” and “Wreaths and Medallions”, both offered on October 9th. I have all sorts of new designs to share, and promise to make it a fun and informative time! Check out the MQX website to register. There will be a fun social night on Tuesday the 8th, where I’ll be meeting and greeting and showing off some new items. It will be a great time, looking forward to seeing you there!